Welcome to Hotel Tokugawa. This Modern Ryokan has 7 rooms where you can enjoy views of the stars. From their outdoor hot spring baths you will be able to take in the Japanese garden. 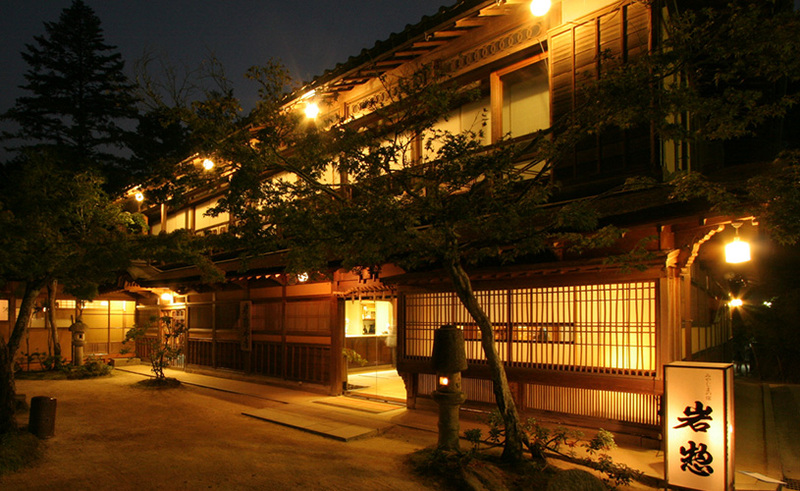 Hotel Tokugawa served carefully arranged Japanese cuisine that will make you feel like you are in old Japan.